Bruce Jenner is reportedly planning to flatten his Adam’s apple. New reports claim that the former Olympic medalist is consulting with a plastic surgeon in Beverly Hills, California, about having his Adam’s apple smoothed out via a laryngeal shave. 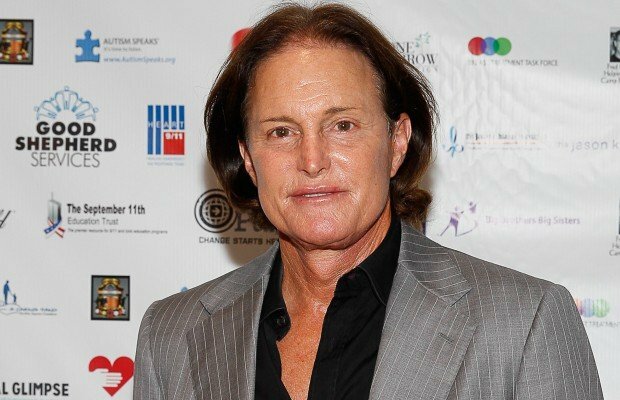 According to TMZ, Bruce Jenner, 64, had made two visits to the doctor and was planning to have the surgery done in early 2014.